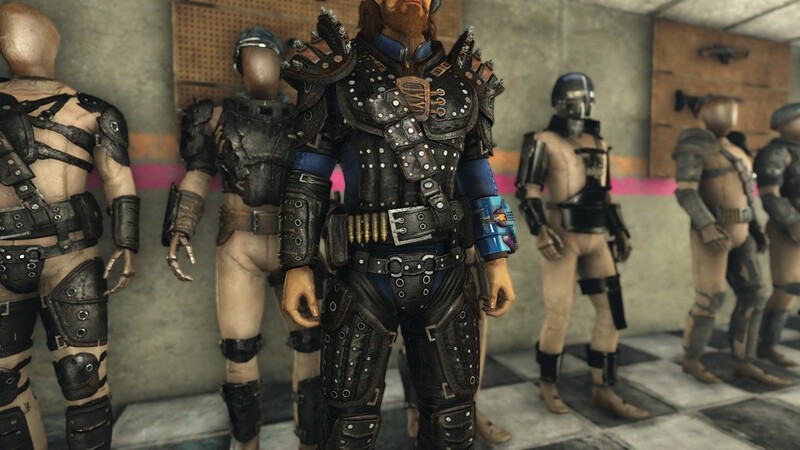 Gunmetal Armor Skins - Leather Coat pack. 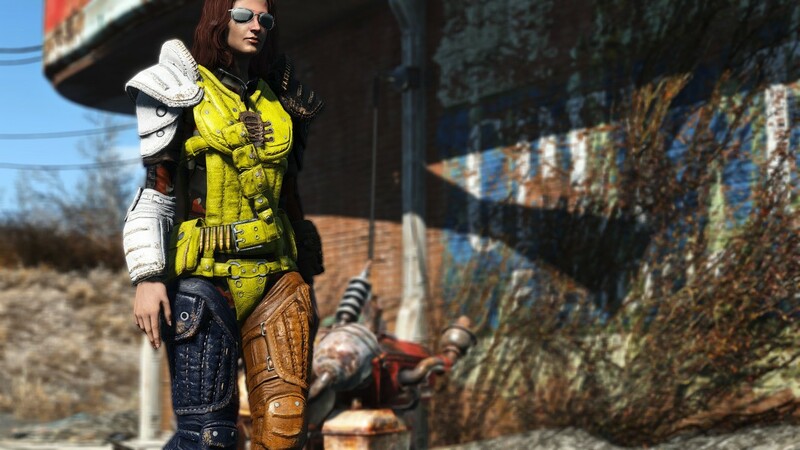 Fallout4 Nexus, ShanicTheOatmeme. 26 Oct 2018. 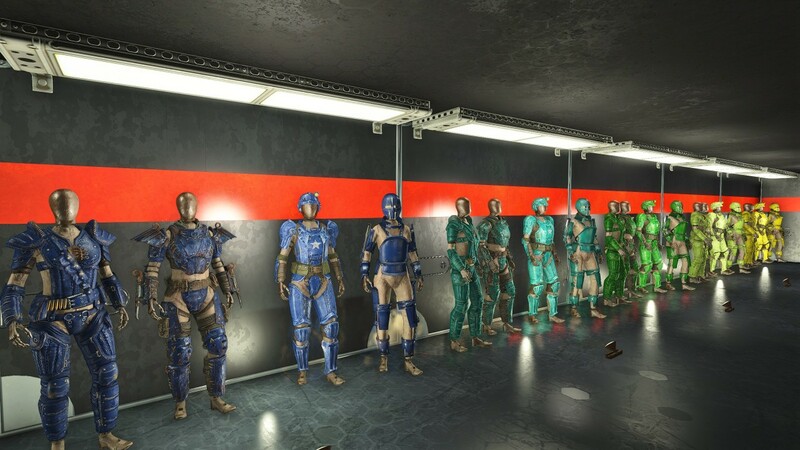 Gunmetal Armor Skins - Armor Paints Pack. 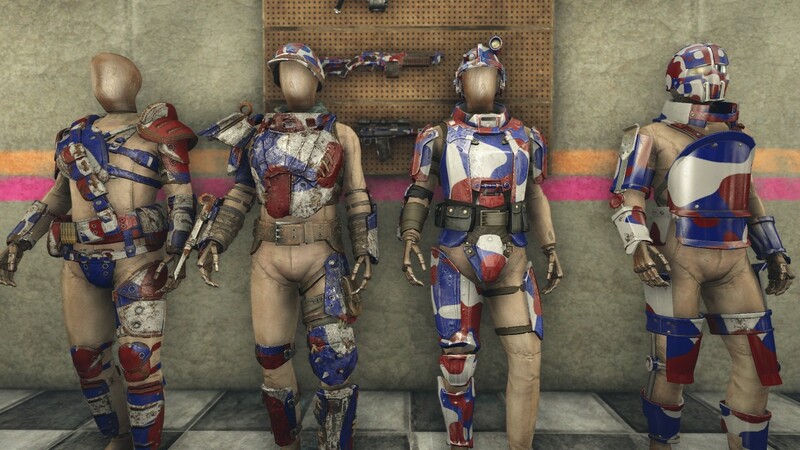 16 Mar 2018 <https://www.nexusmods.com/fallout4/mods/30496>.